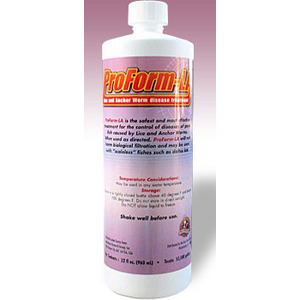 ProForm-C is the preeminent broad spectrum malachite green & formalin treatment. 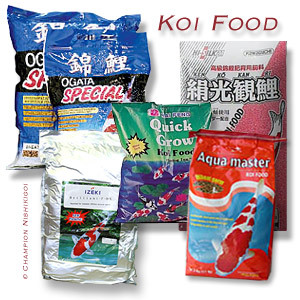 It is formulated differently than any other malachite green & formalin mix. Malachite green and formalin are two drugs that are more effective in combination than if used individually. 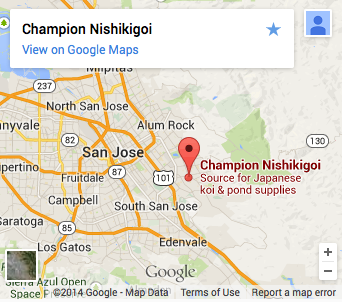 This is the definition of synergism. These two drugs are also less toxic in combination than if used individually. 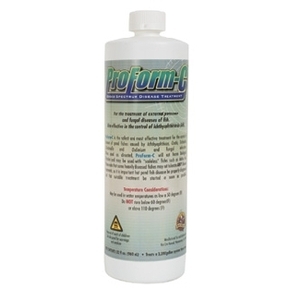 What makes ProForm-C the preeminent product in this field is the fact that it is formulated with malachite green chloride, while all other MG&F products use the oxalate salt form which is more toxic than the chloride form. ProForm-C should not be used with salt levels over 0.05%. This product should not be stored below 50 degrees (F), or above 110 degrees (F). 32 oz treats 3200 gallon three times.